The BoomTown Event brand will be celebrating its 10th year anniversary at the Vodacom Durban July. 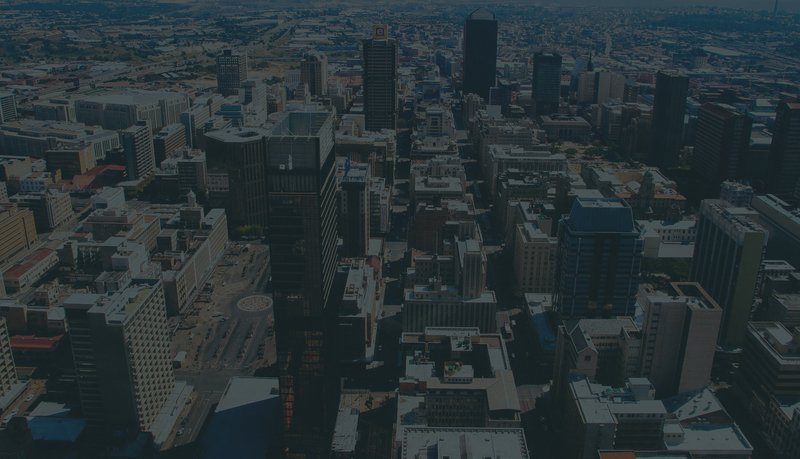 BoomTown Events together with newly announced headline sponsor Amstel South Africa is proud to announce Amstel BoomTown 2018 – powered by Channel O. “Not only will Amstel BoomTown offer an optimum lifestyle experience combing music, fashion, horse-racing along with other surprises to be revealed on the day, it will also provide an unmatched line-up of South African acts that will make the Amstel stage, the loudest stage at Africa’s biggest horse-racing event.” Said Amstel South Africa’s Marketing Manager, Khaya Dlanga. BoomTown headline performances are House DJs Shimza and Maphorisa, joined on stage by legendary Mostwako artist, HHP. The line-up also includes Bongo Maffin, Babes Wodumo, DreamTeam and many more. Amstel BoomTown will offer guests a memorable celebration of South African music and culture’s, whilst enjoying horseracing in a first-class lifestyle marquee at Africa’s biggest race day. 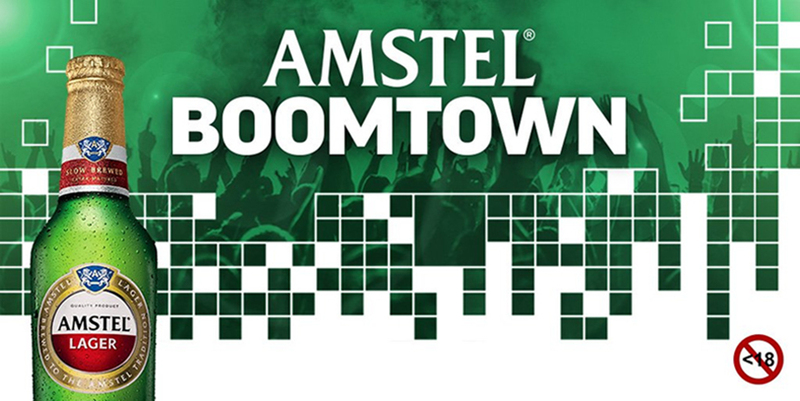 You can also stand a chance to win the ultimate VVIP weekend experience to the Vodacom Durban July with Amstel BoomTown by following @AmstelSA on Twitter for more details.